Non-members $35 to save your seat online or $40 at the door. Join us every 2nd Sunday for this transformational master class led by Patricia Alonso & Denae Richards. We will explore grounding asanas and breath adaptation to help us release unwanted stress and soothe our nervious system. 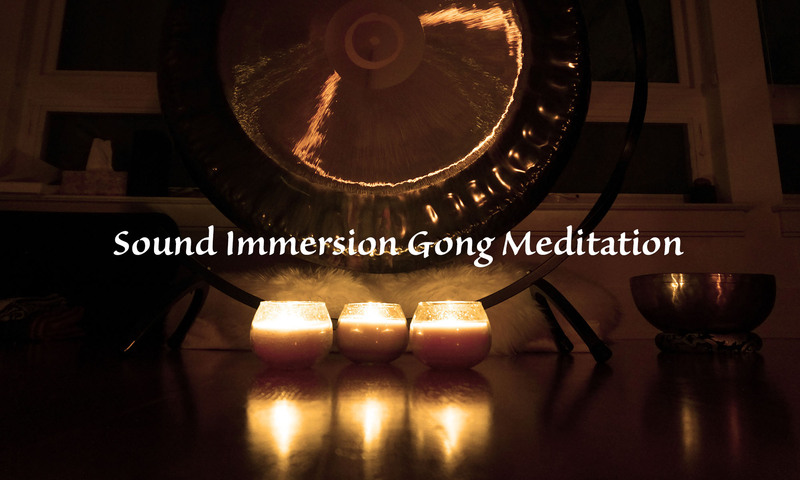 Experience a higher level of vibration with the powerful healing sounds of Gongs, bowls and other instruments.